Commonly referred to as PAYROLLING, Outsourced Employment is when an assigned worker has been identified by the client and is employed by the Staffing Firm. You select the talent and the pay rate. We handle all employment paperwork and most onboarding. You handle on-site job and safety training. You report approved hours worked each week. Workers are paid and you are invoiced. As the employer of record, all aspects of employment are included in your one low bill rate. These include items such as Workers’ Compensation Insurance, Federal & State Unemployment Insurance, FICA, all Tax withholding, W-2 Processing, Payroll Processing, and employee reporting. 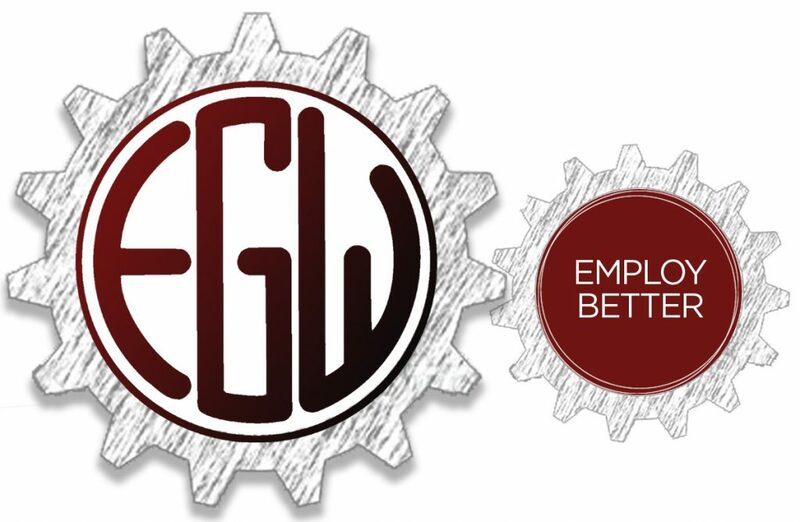 Get the worker(s) without the full commitment, cost & liability of being an employer. Avoid concerns over mis-classifying 1099 workers. Supplement your “core” workforce with contingent workers you sourced. Add workers without adding “Head Count”. Hire former retired employees without violating company policies. Provide benefits that may not be feasible for seasonal, Part-time, or Project-based workers.